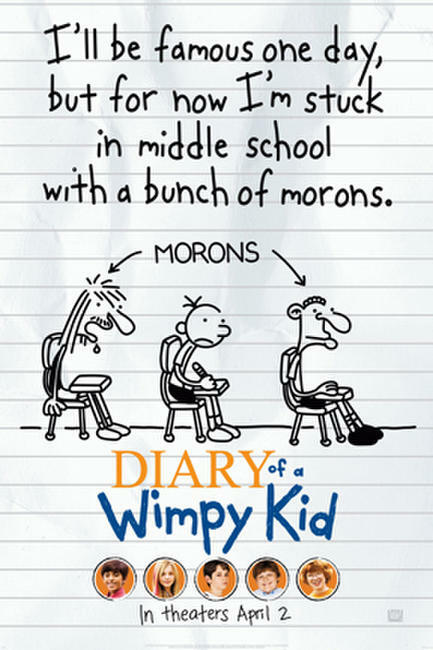 A scene from the film "Diary of a Wimpy Kid." 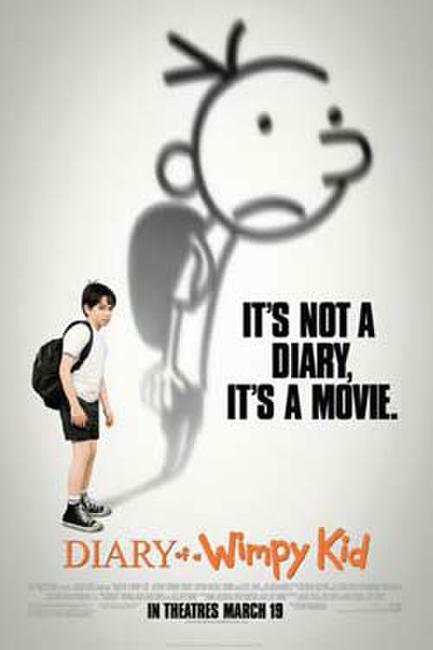 Zachary Gordon as Greg in "Diary of a Wimpy Kid." 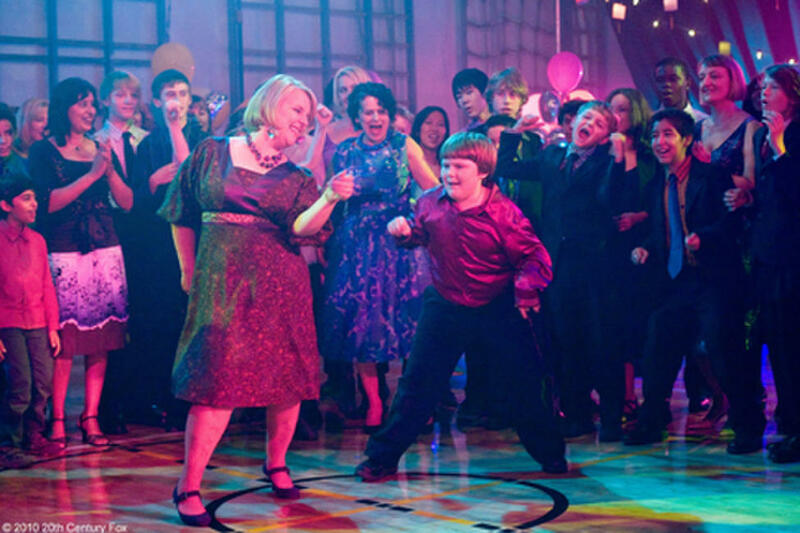 Robert Capron as Rowley, Zachary Gordon as Greg and Chlo? Grace Moretz as Angie in "Diary of a Wimpy Kid." 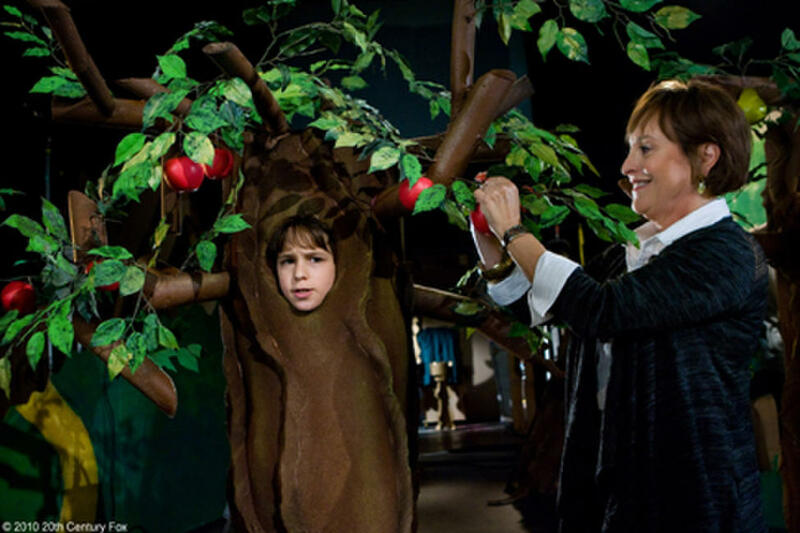 Kaye Capron as Rowley's mother and Robert Capron as Rowley in "Diary of a Wimpy Kid." Zachary Gordon as Greg and Robert Capron as Rowley in "Diary of a Wimpy Kid." 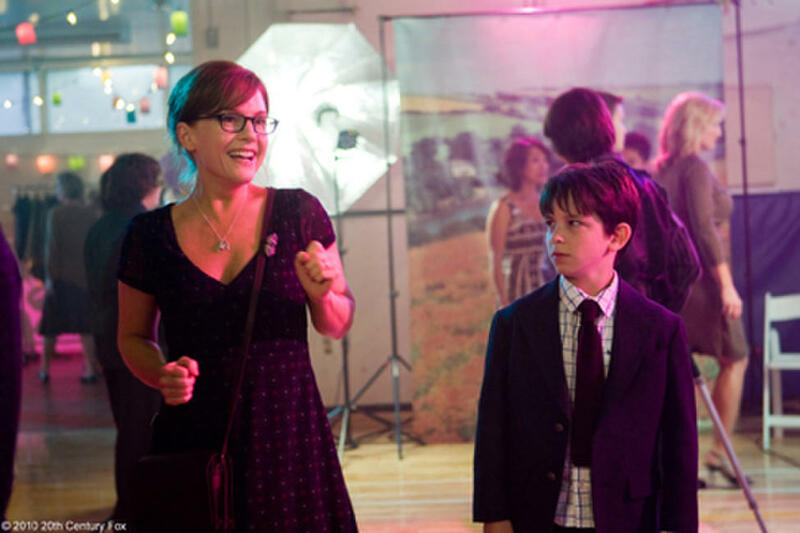 Rachael Harris as Susan Heffley and Zachary Gordon as Greg in "Diary of a Wimpy Kid." 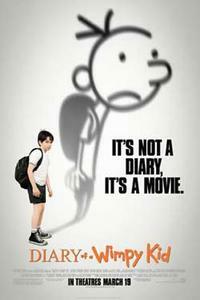 Grayson Russell as Fregley, Zachary Gordon as Greg and Robert Capron as Rowley in "Diary of a Wimpy Kid." Zachary Gordon and director Thor Freudenthal on the set of "Diary of a Wimpy Kid." Robert Capron, author-executive producer Jeff Kinney and Zachary Gordon on the set of "Diary of a Wimpy Kid." 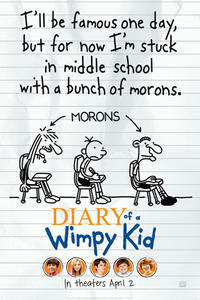 Poster art for "Diary of a Wimpy Kid."